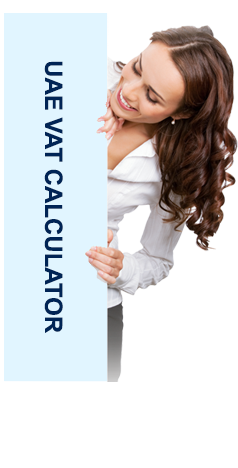 Value added Tax (VAT) Calculator allows calculating VAT online in easy way and save your time. Please note that Al Ikhlas Guard is a security service company and not an accounting, auditing or VAT submission service providers. This VAT calculator page is created for public welfare.